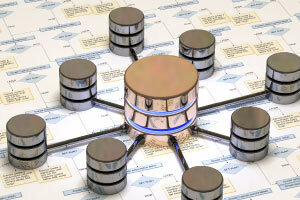 Learn about the core concepts of relational databases. Learn about the structure of a database, and how to establish relationships within your database by studying the course Introduction to Database Concepts. You will learn about the objects and data that make up a database, and the ways to create databases to store data. The course begins by introducing you to the core concepts of databases. You will learn about applications for performing tasks and interacting with a database. Next, you will be introduced to concepts that you need to understand to be able to construct a database. You will learn about the normalization process of organizing data in a database, and the constraints that make data consistent and unique when required. You will learn about referential integrity and how constraints are a fundamental part of it. Finally, you will be introduced to objects that make up a database and the various datatypes you can store within a database. You will learn about creating, altering and deleting databases using the Data Definition Language. This course will be of interest to those wishing to learn about the core concepts of databases, database creation and database structure. 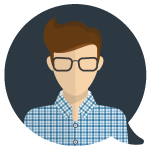 Describe Data Definition Language (DDL) statements for creating databases.